How to Decorate Pretzels: WATCH MY VIDEO BELOW TO SEE HOW EASY IT IS TO MAKE THESE DELICIOUS SWEET AND SALTY TREATS! 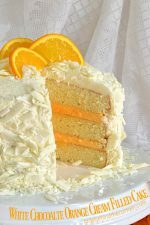 Fit for ANY celebration! 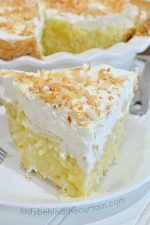 Place on your next dessert table or give as a delicious party favor. All you need are pretzels (any shape), candy melts ,sprinkles (colors to fit your celebration) and caramel (if you choose to add an extra surprise). Fill small buckets and line them down the center of your table to make a fun and eatable centerpiece! WATCH MY VIDEO FOR A DETAILED LOOK AT TWO OF THE METHODS I HAVE LISTED BELOW! 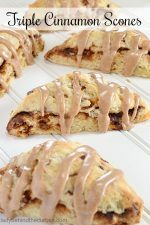 Candy Melts from Wilton is my candy of choice. They are easy to find (Michael’s or Walmart) and easy to work with. 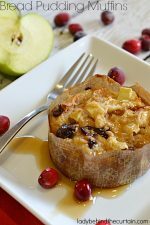 Place a piece of wax or parchment paper on a cookie sheet. Pour candy into a microwave safe bowl. Melt the candy in 30 second increments, stirring between each time. 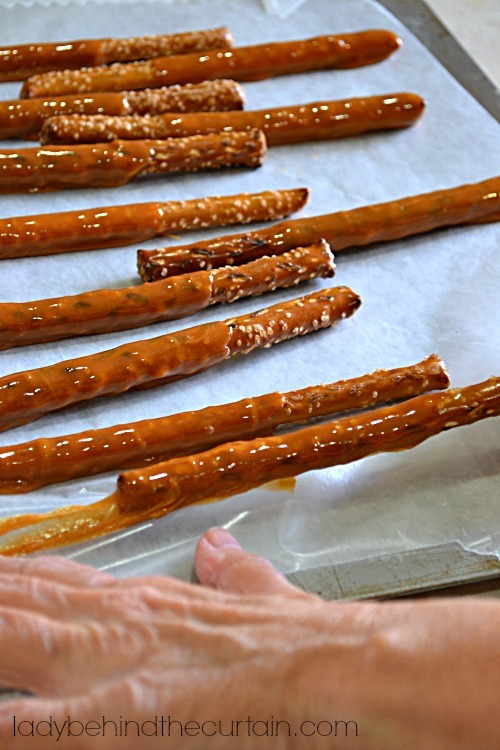 TIP: If your candy melts don’t get loose enough to dip into add a little shortening or vegetable oil-that will loosen the candy and make it easier to coat your pretzels. 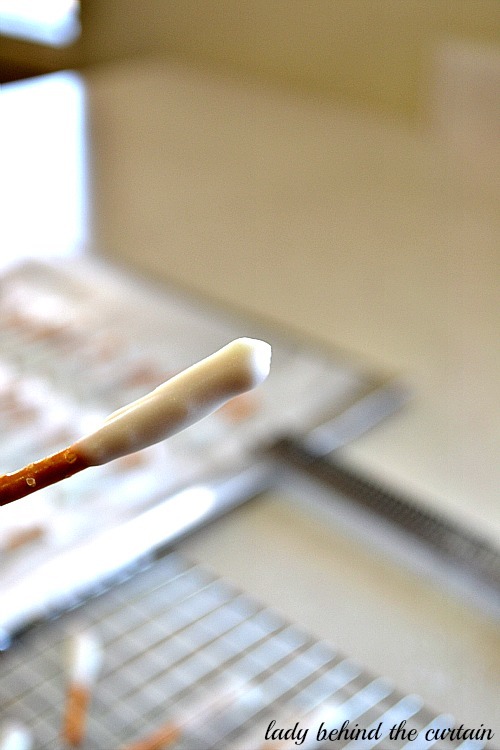 The key to coating the pretzel without the candy dripping everywhere is in the temperature of the candy. Not too hot and not too cold. Once the candy is the right consistency it’s time to dip. I put mine in a bowl and use a spoon to drizzle and coat the pretzel. Putting candy melts (already melted) into a small mason jar is also a great way to dip your pretzels. 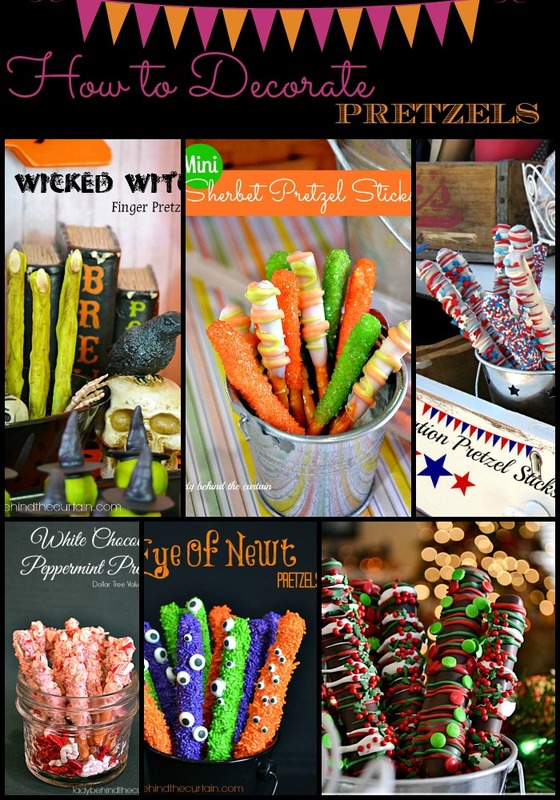 Swirl the pretzel to let any extra candy drip off and tap on the side of the bowl or jar. Coat only 4 to 5 pretzels at a time with the melted chocolate for this method. Add sprinkles immediately. For adding sprinkles I put my sprinkle container into a larger bowl and spoon the sprinkles over the pretzel making sure to keep twisting it around. This helps cool off the candy and stops it from dripping so much into the sprinkles. Let the extra sprinkles fall into the bowl. (Place finished pretzels on a wax parchment paper lined cookie sheet.) Once there is enough sprinkles in the bottom use some of those sprinkles on the pretzels too. Complete the chocolate covered pretzels step. Place covered pretzels on the prepared cookie sheet and place in the refrigerator until the chocolate has hardened (about 10 minutes). Melt the candy melts the same as you did with for the coating. Put melted candy into squeeze bottles or zip top bags with the tips cut off. TIP: Only melt one color at a time. Start with the darkest color and end with the lightest. Drizzle over pretzels in a back and forth motion and melt your next color…. Complete the chocolate covered pretzel step. Place covered pretzels on the prepared cookie sheet and place in the refrigerator until the chocolate has hardened (about 10 minutes). Melt the candy melts the same as you did with for the coating. Put melted candy into squeeze bottles or zip top bags with the tips cut off. I usually use three colors. Using a back and forth motion start with the darkest color and end with the lightest. Lightly sprinkle the sprinkles on top of the drizzle. NOTE: You still want to see the drizzle effect through the sprinkles. 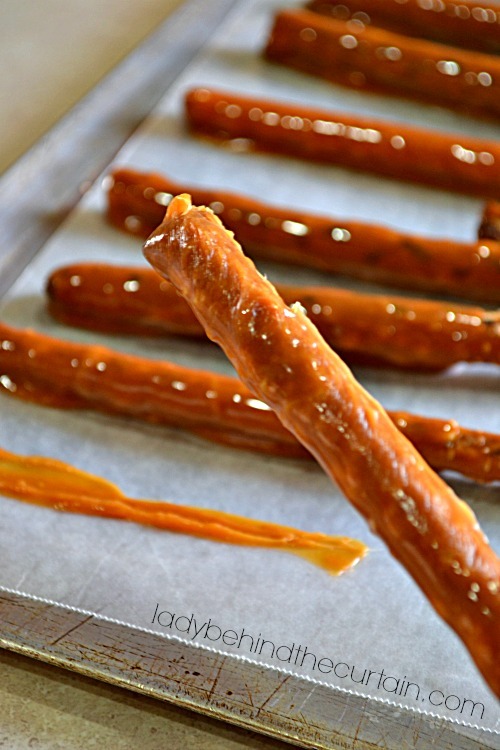 1 cup of caramel bits or chopped caramels to 1 tablespoon of water will cover approximately 20 pretzel rods. 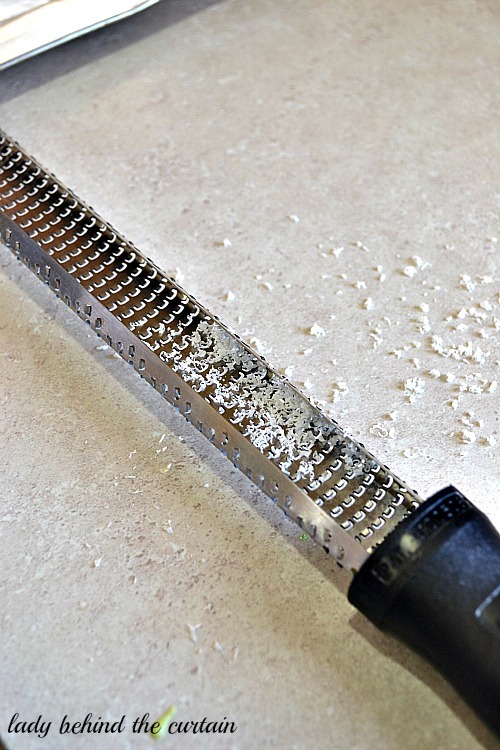 Line a cookie sheet with wax or parchment paper. Place the caramel and water in a microwave safe bowl. 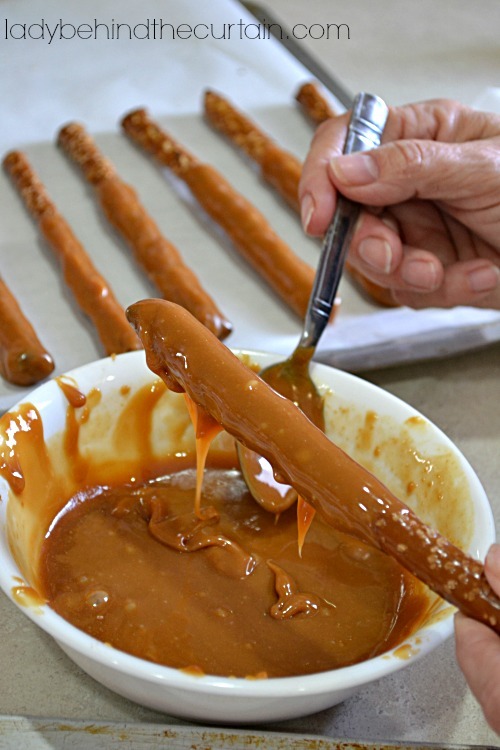 Melt caramel in microwave and cover the pretzels with the melted caramel. 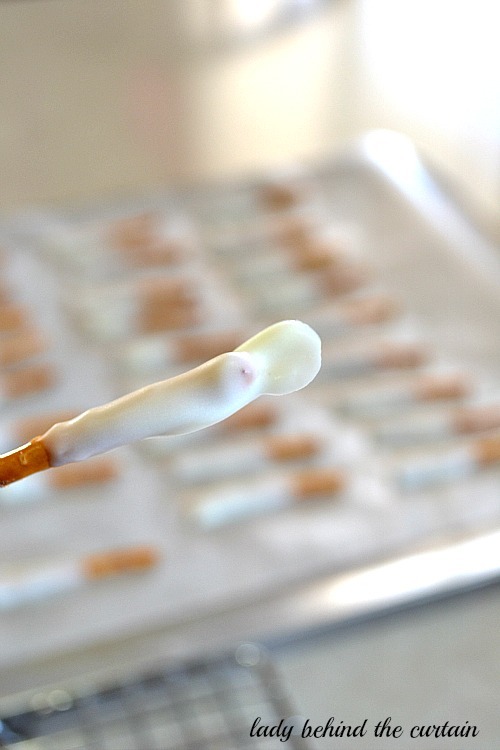 Use the same method as the chocolate covered pretzels. NOTE: Keeping the caramel hot will make this process a lot easier. If the caramel starts to harden, heat again in the microwave. 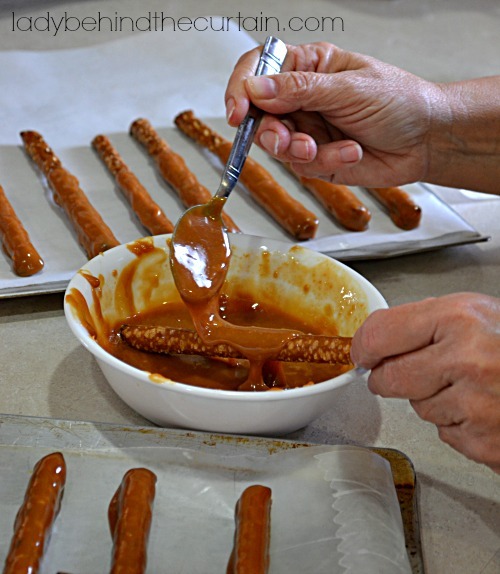 Place caramel covered pretzels on prepared cookie sheet to harden. ***VERY IMPORTANT*** The caramel will stick to the parchment, an easy way to remove the pretzels is to hold the parchment paper over the pretzel and pull the pretzel releasing the caramel. DO NOT lift up when pulling, try to keep level with the pretzel. 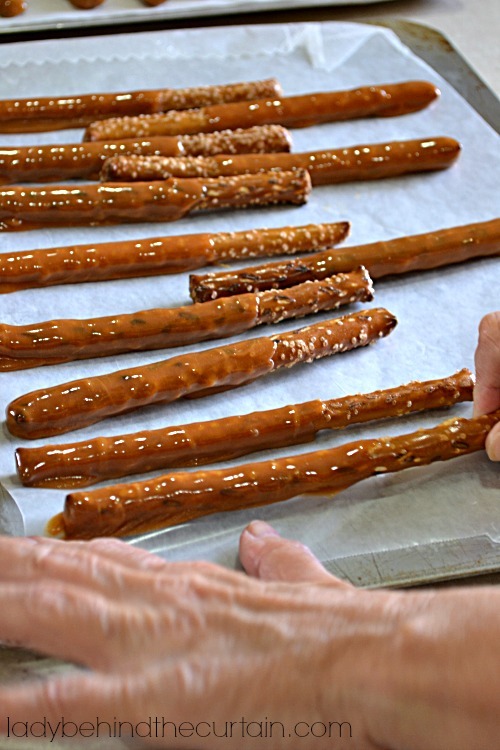 Using your fingers mold the caramel around the pretzel and place back on the cookie sheet to finish cooling. Periodically pull the pretzels from the paper to make sure they have not stuck again. 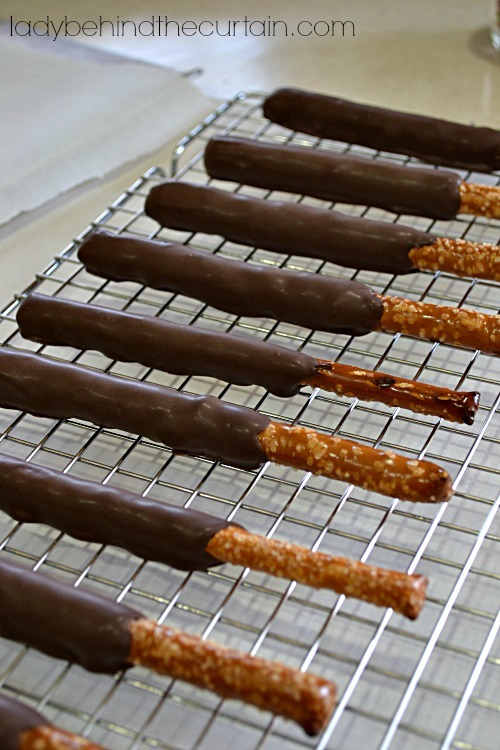 Continue on coating the pretzels with chocolate and covering with sprinkles or drizzle methods. NOTE: Use a micro plane to take off any excess candy. 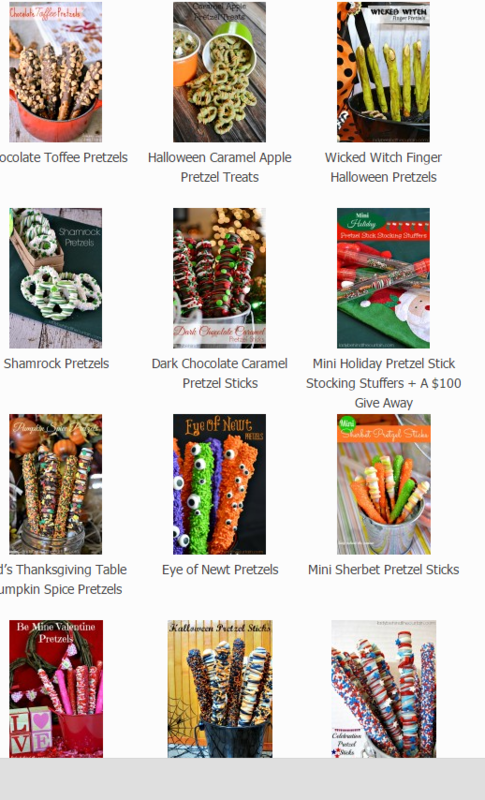 FOR MORE DECORATED PRETZEL IDEAS VISIT MY DECORATED PRETZELS(link) CATEGORY PAGE. Can not wait to try this. Thanks for sharing! YAY Judy! 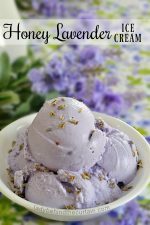 This is my favorite treat to make. 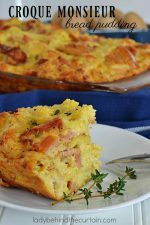 It looks awesome and taste good too. You are definitely a pretzel decorating pro! Great tips! So many great tips! I love chocolate covered pretzels! I love chocolate dipped pretzels! Mine never turn out this cute! Thank you SO MUCH for this video! 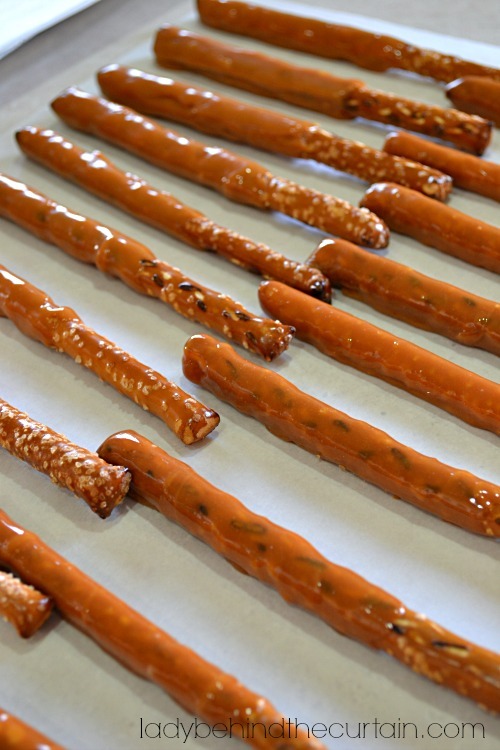 I tried a batch of these coated pretzels by just using Pinterest instructions from someone else, and after watching your video the difference is night and day! You definitely saved me from what was a Pinterest fail! Wish I had watched your video first!!! Question! How far in advance can I make these? I’m hoping to make them for a baby shower. How many days will they stay fresh? With your candy melts do you use vanilla flavored or non flavored? Thank you for sharing this information.. Thank you so much for all the helpful tips, Wonderful! You’re Welcome Danielle, Thanks for visiting! Hi Yvette, If your candy is too thick You can add a tablespoon of shortening for a whole bag of candy melts or 1/2 a tablespoon for half a bag. Just place the shortening in the bowl with your candy melts and melt together. This should make the consistency perfect of dipping. Some color melt better than others. I always have a hard time with pink.